As Eco Salon suggests, “Grab yourself a bottle, or two (of vodka), and redefine what it means to booze.” We are pretty impressed with all the ways vodka is helpful. 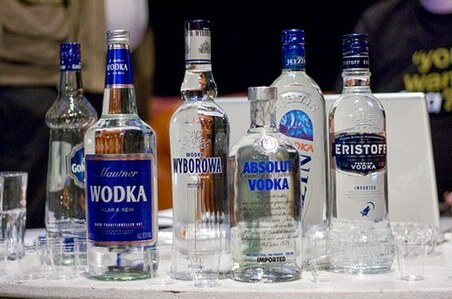 Vodka is comprised of anti-bacterial properties and is a natural disinfectant. It’s beneficial for many health and beauty issues and ailments and surprisingly helpful for numerous household challenges. Check out this list at the link below to learn 20 of the best ways you can use vodka, other than for drinking, of course. By no means is this list comprehensive. So share we us the unusual and awesome ways you’re using vodka!